Accurate assessment of risks of long-term space missions is critical for human space exploration. It is essential to have a detailed understanding of the biological effects on humans living and working in deep space. Ionizing radiation from galactic cosmic rays (GCR) is a major health risk factor for astronauts on extended missions outside the protective effects of the Earth's magnetic field. Currently, there are gaps in our knowledge of the health risks associated with chronic low-dose, low-dose-rate ionizing radiation, specifically ions associated with high (H) atomic number (Z) and energy (E). 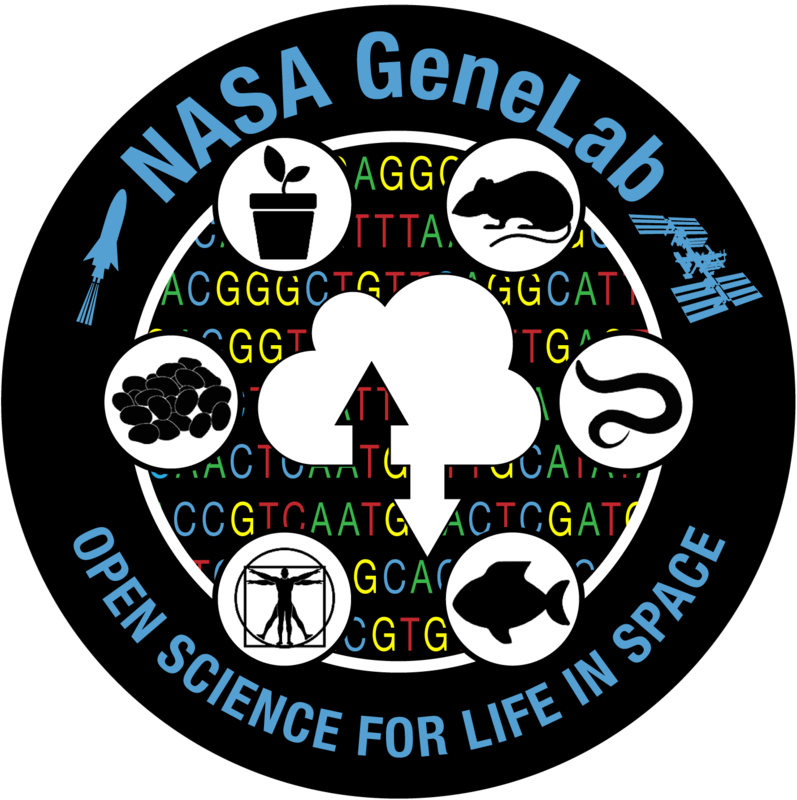 The NASA GeneLab project aims to provide a detailed library of omics datasets associated with biological samples exposed to HZE. The GeneLab Data System (GLDS) includes datasets from both spaceflight and ground-based studies, a majority of which involve exposure to ionizing radiation. In addition to detailed information on radiation exposure for ground-based studies, GeneLab is adding detailed, curated dosimetry information for spaceflight experiments. GeneLab is the first comprehensive omics database for space-related research from which an investigator can generate hypotheses to direct future experiments, utilizing both ground and space biological radiation data. The GLDS is continually expanding as omics-related data are generated by the space life sciences community. Here we provide a brief summary of the space radiation-related data available at GeneLab.